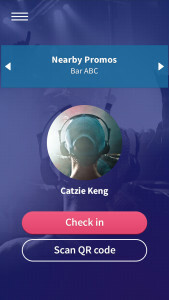 Squadzip is like your company’s own private social media network. 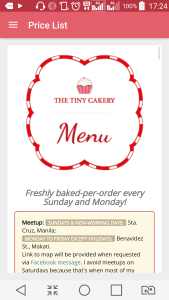 The app is for my baking business. 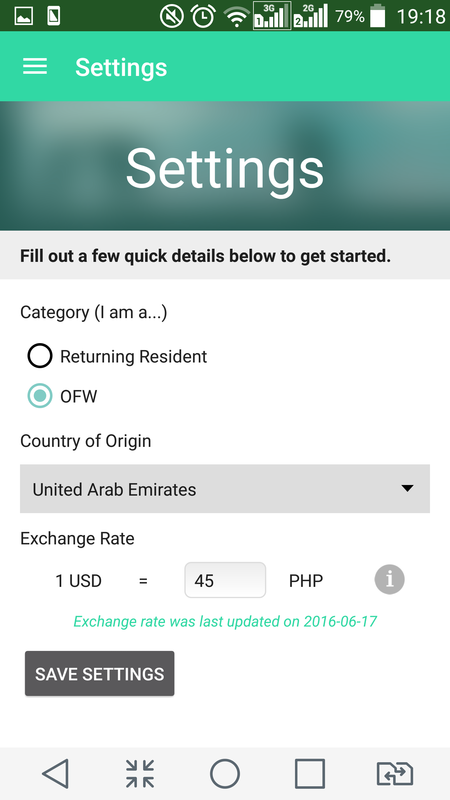 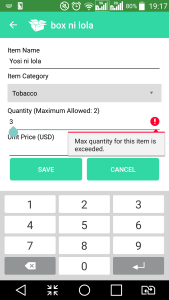 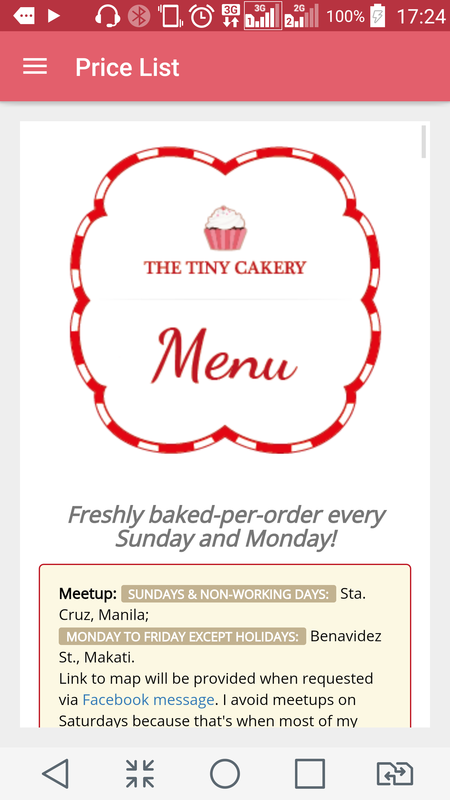 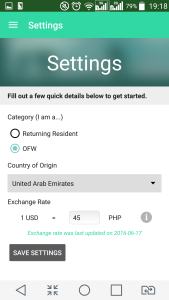 To download the Android app, go to its app details page on Play Store — feel free to order too! 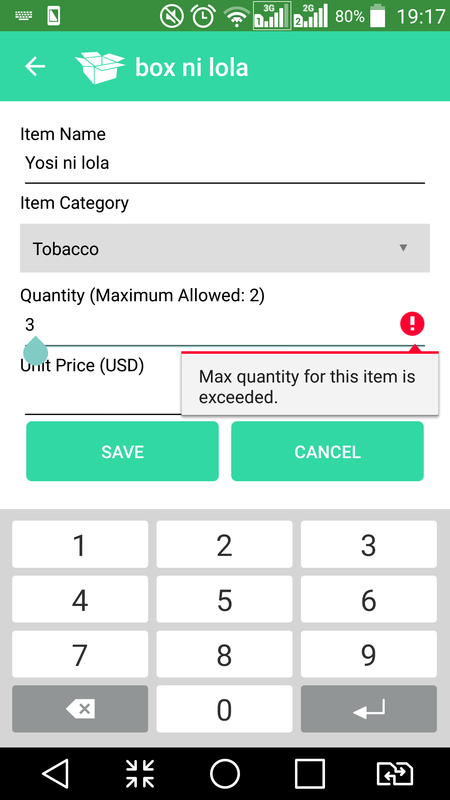 This was my first Android project at work. 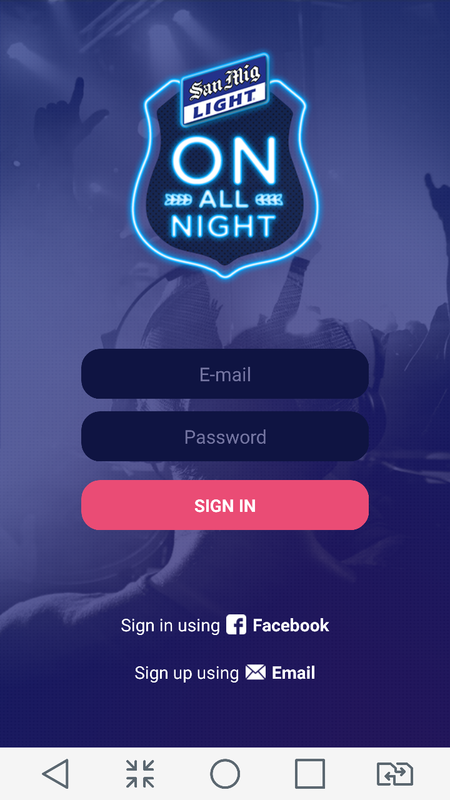 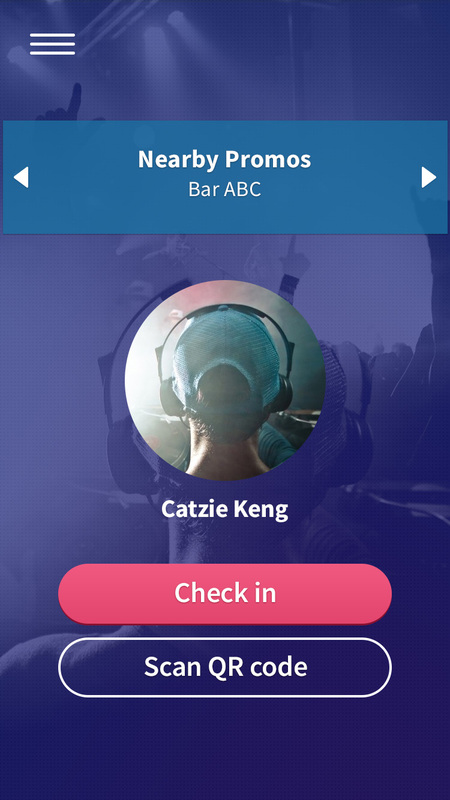 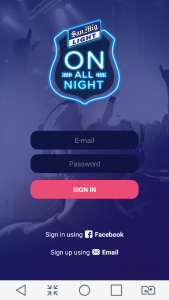 San Mig Light – On All Night is a mobile app that needed new modules.